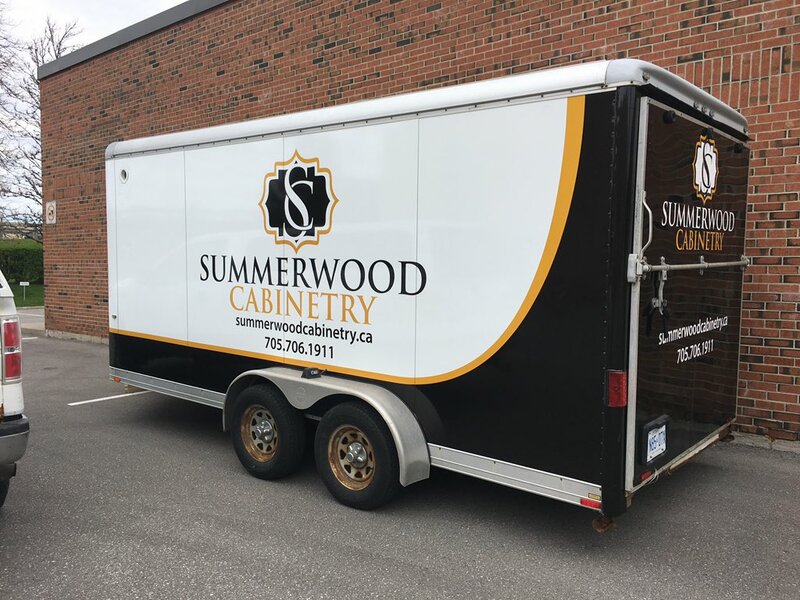 A trailer was stolen from Summerwood Cabinetry in Bracebridge on April 12 around 5 a.m., according to the trailer’s owner Griffin O’Hara. 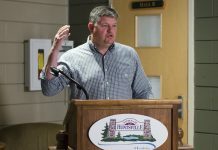 The trailer was stolen from the business at 440 Ecclestone Drive in Bracebridge. The theft was caught on the business’ security cameras, but the cameras didn’t catch much other than a dually truck pulling away with the trailer. 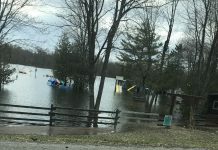 The incident has been reported to the OPP.